Adelberg and Pforzheim, 11 February 2019 – As part of its strategic orientation, ERNI announced the discontinuation of its D-Sub product portfolio in mid-2018. 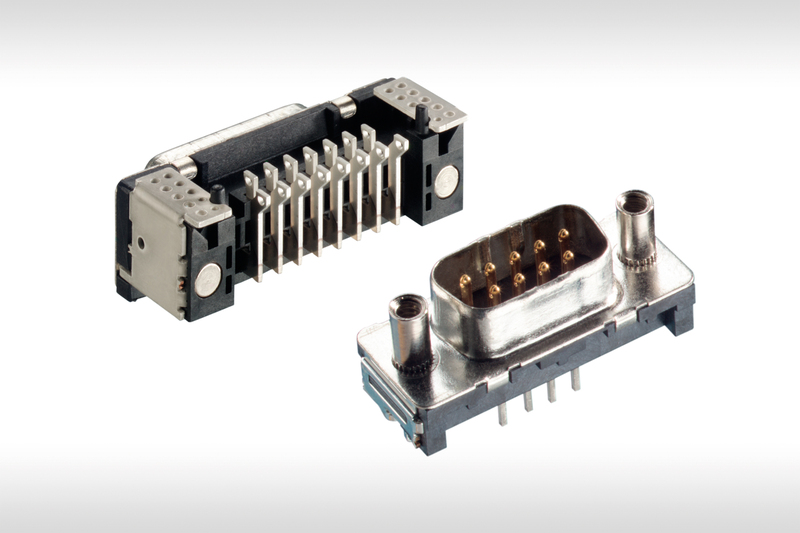 This means that the D-Sub/TMC connectors with 9 to 50 poles along with the various versions will no longer be available from ERNI in future. Provertha Connectors, Cables & Solutions GmbH, a privately-owned business founded in Pforzheim, Germany, in 1981, has more than 800 employees at four locations in Germany and Hungary. Among the many customers from 45 countries are companies from the aerospace, healthcare, and industrial electronics markets. A tight network of international distribution partners ensures customer proximity and competent technical service. ERNI is an international, family-owned company, and a leading global manufacturer and service provider with more than 70 years in history. Spanning over 40 countries and state-of-art manufacturing facilities in Europe, North America and in Asia Pacific, ERNI is well positioned to respond to changes quickly in a rapid growing market with increasingly complex requirements. Today, ERNI International AG, with its headquarter in Switzerland, has over 1,300 employees globally with an annual sale of Euros 200 million. 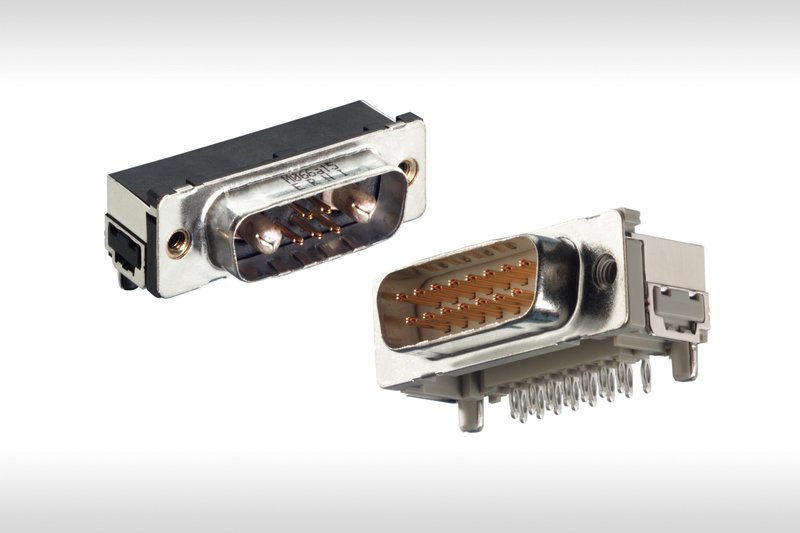 ERNI Electronics and Amphenol ICC have signed Second-Source Agreement on the MicroSpeed Connector System.